Watch the video: A recent lawsuit by a Chicago-area man against Conan O'Brien shows that some comedians consider joke-stealing to be no laughing matter. 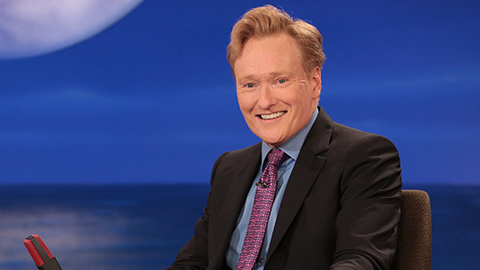 Alex Kaseberg, a freelance comedy writer from Winnetka, accuses Conan O’Brien of using jokes he posted on Twitter and has filed a lawsuit against the late-night comedian. We talk with comedian Dwayne Kennedy, Curtis Flagg, the director of operations at Chicago’s Laugh Factory; and Anne Libera, the director of comedy studies at Columbia College Chicago about the ethics of comedy and how jokes are shared among comedians. Three streets named Bruce Jenner might have to change names. And one could go from a Cul-de-Sac to a Cul-de-Sackless. Tom Brady is going to give his MVP truck to the guy who won the game for the Patriots. So enjoy that truck, Pete Carroll.